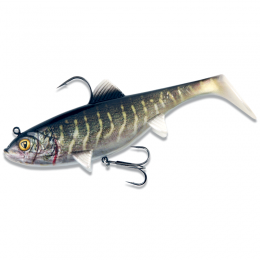 The Fox Rage Predator Powerpoint treble hooks are made for speed and agility. 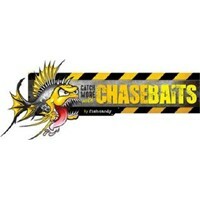 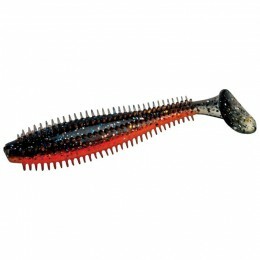 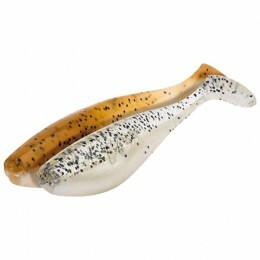 They’re perfect when you’re targeting predator fish with baits and you need more finesse. 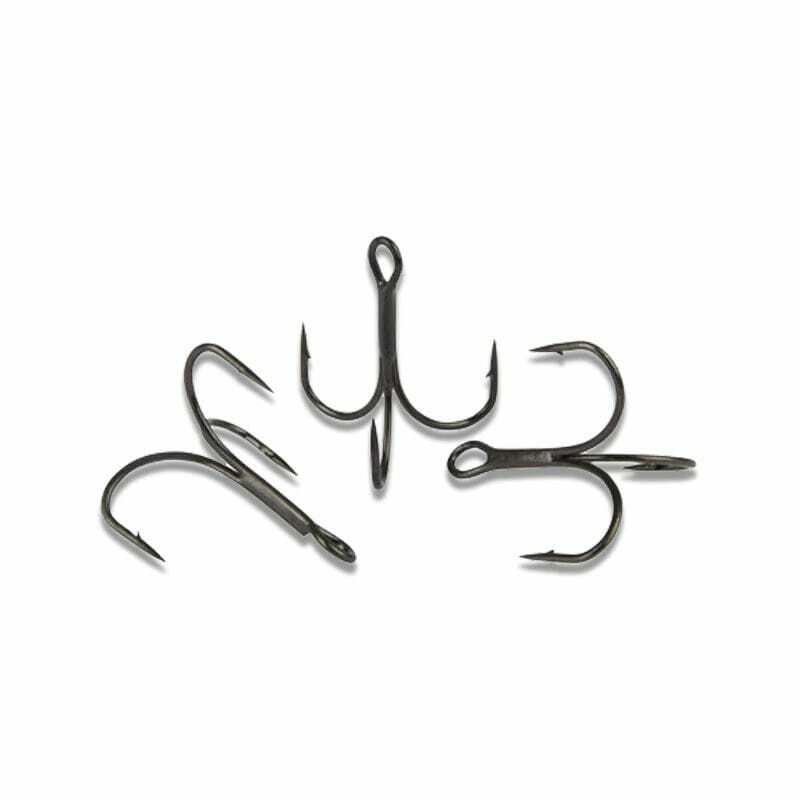 Because of the high quality wire strain, these barbed hooks retain their strength against the toughest fish despite their lightness. 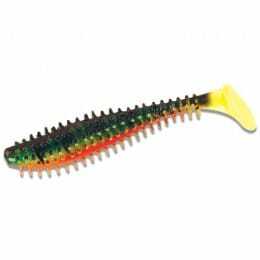 Many anglers will prefer this barbed option because hooks with a barb are often less likely to slip.